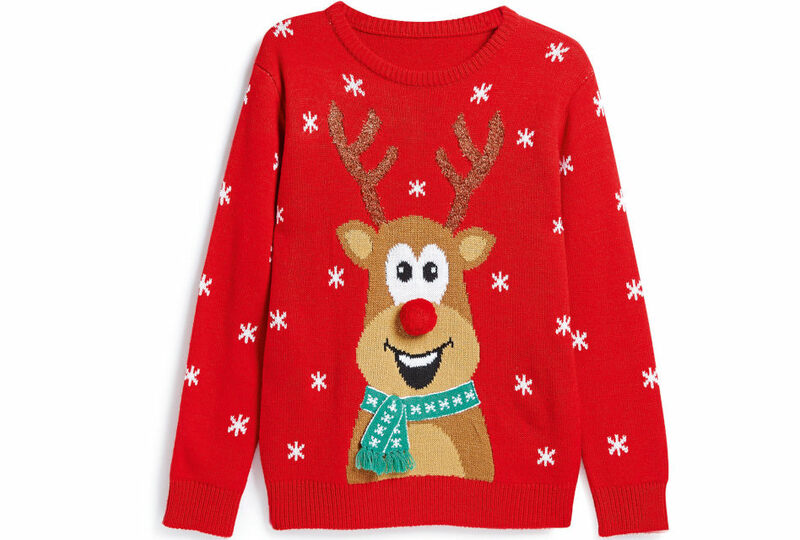 First up this month is the 3D Rudolph Jumper from Primark, which features a reindeer with a cute fluffy nose and its own flowing scarf. 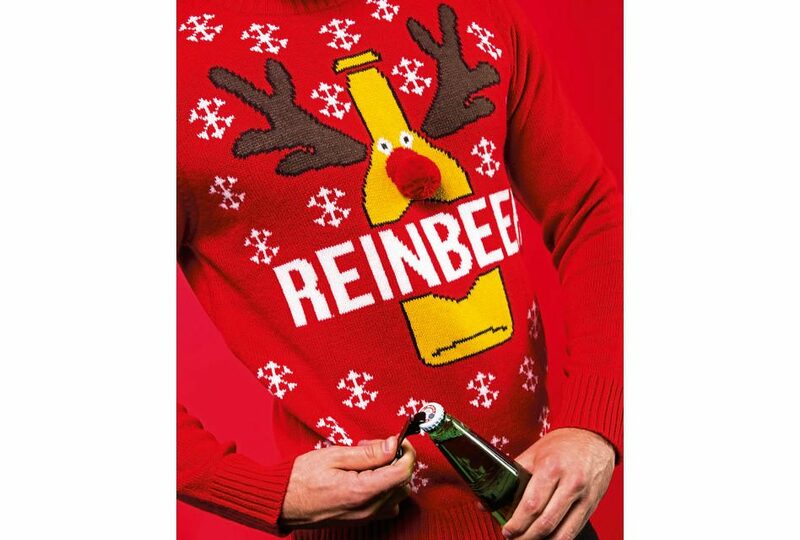 This may be an excellent ‘dad’ present, but its imprint pair is, in our opinion, far superior: The Adults Reinbeer Christmas Jumper (CJ003) from the Christmas Shop at Ralawise. Not only does it feature a pun worthy of the silly season, it has a bottle opener attached. Its made from 100% acrylic with a ribbed knit on the neckline, cuffs and hem, and comes in sizes XS-2XL. There are more festive T-shirts available in the stores this year than mince pies left out for Santa on Christmas Eve. 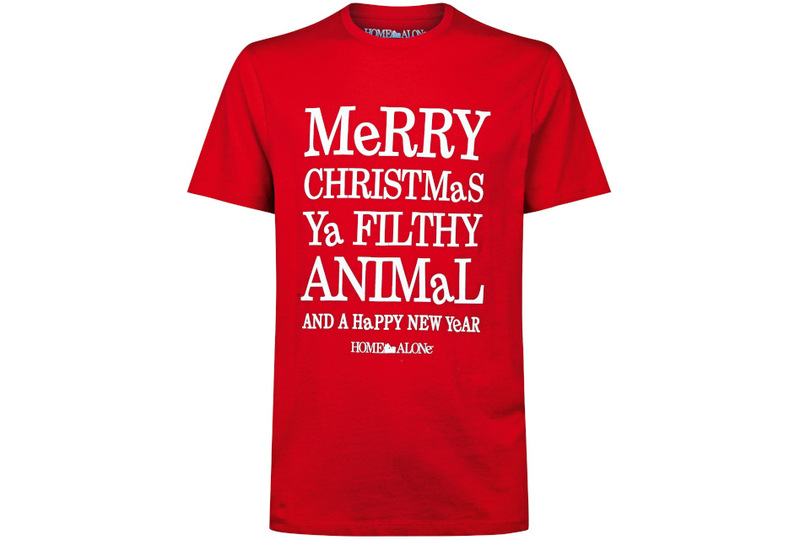 New Look‘s Home Alone men‘s T-shirt avoids any twee-ness by opting for a quote from one of the best Christmas movies ever. 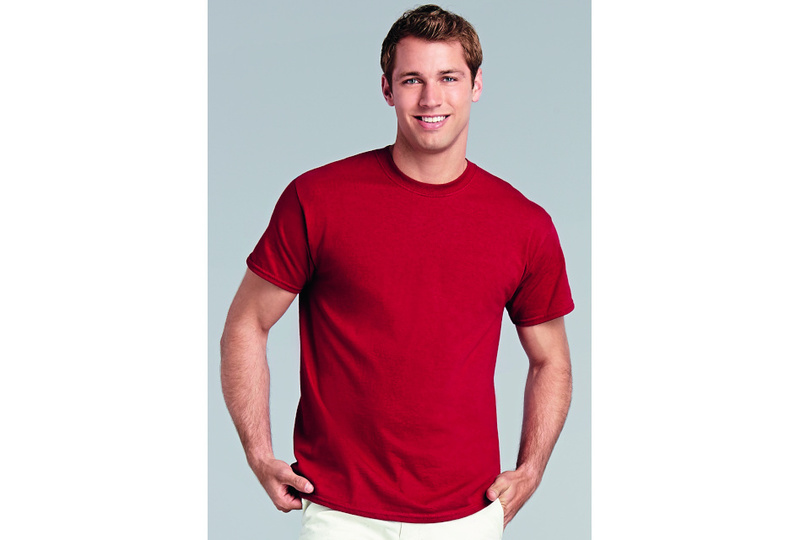 A good match is the Gildan Heavy Cotton Adult T-Shirt (5000) in cardinal red, which has a classic fit, is made from 180gsm 100% cotton and, with its tear-away label, is all-set for decoration with seasonal slogans. 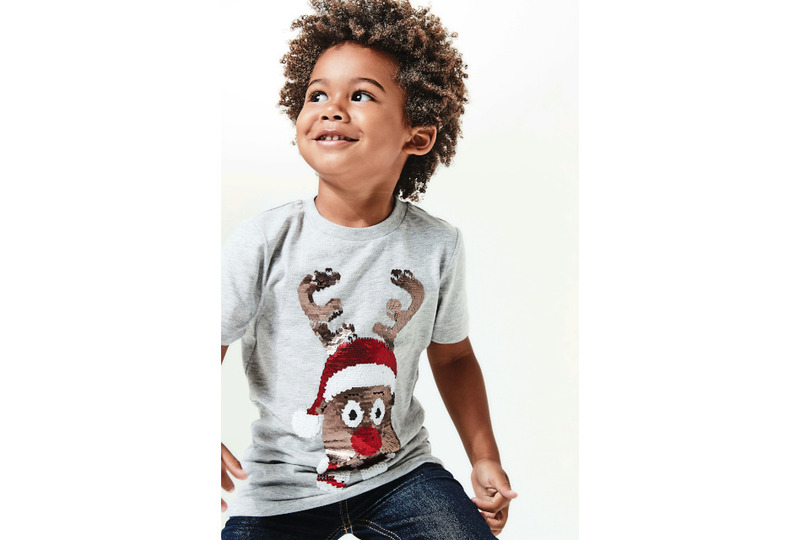 Festive kidswear is where the cuteness factor really kicks in, as the Reindeer Two- Way Sequin T-Shirt from M&Co proves. 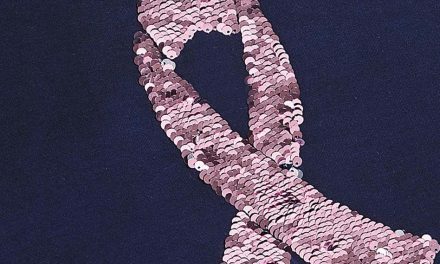 The two-way sequin effect continues to be a winning decoration technique for retailers (see the December 2017 issue of Images for advice from Andrew Kenny of the London Embroidery Studio on how to create this effect). 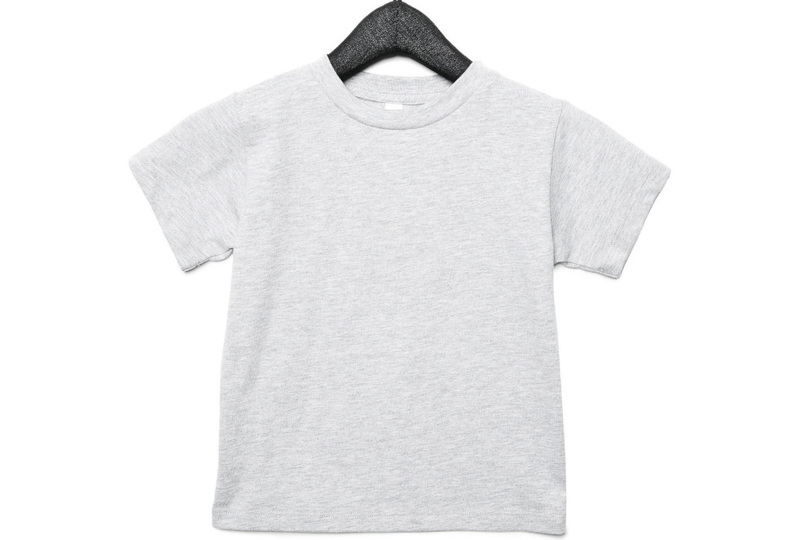 A fine starting point is the Toddler Short Sleeve Tee (3001T) from the kidswear line that Bella and Canvas launched earlier this year. The crew neck in athletic heather is made from 90% airlume combed, ringspun cotton/10% polyester and has a tear-away label. For babies, Next‘s ‘Yay, it‘s Christmas!‘ bodysuit in black is simple yet eective. 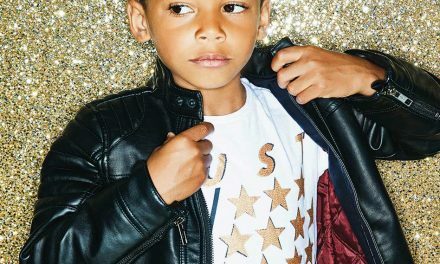 Decorators taking inspiration from this can opt for the S/S Bodysuit (LW055) from Larkwood Baby and Toddler Collection. Made from 200gsm 100% cotton, it has an envelope opening on the shoulders and YKK popper opening, and is available for ages 0/3 to 12/18 months. The final item this month is a bag, which is bound to be popular with all the present-buying folk. 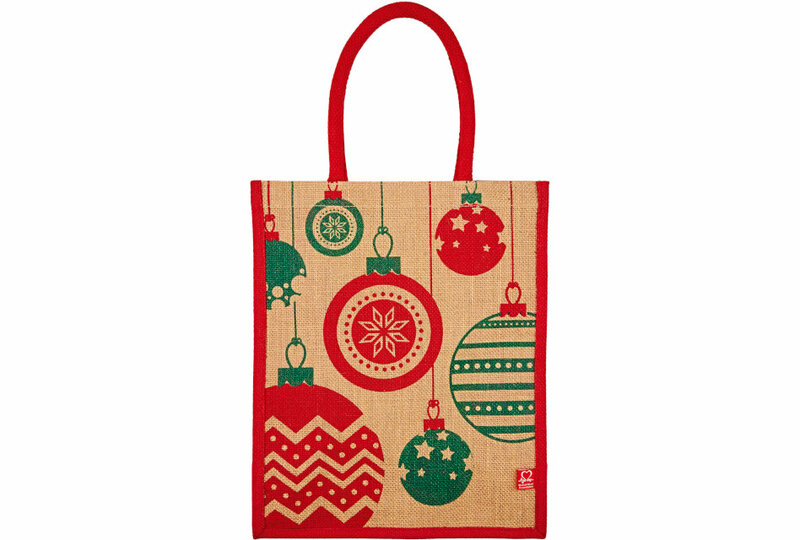 The Bauble Print Jute Bag from the British Heart Foundation is a tasteful, practical style. 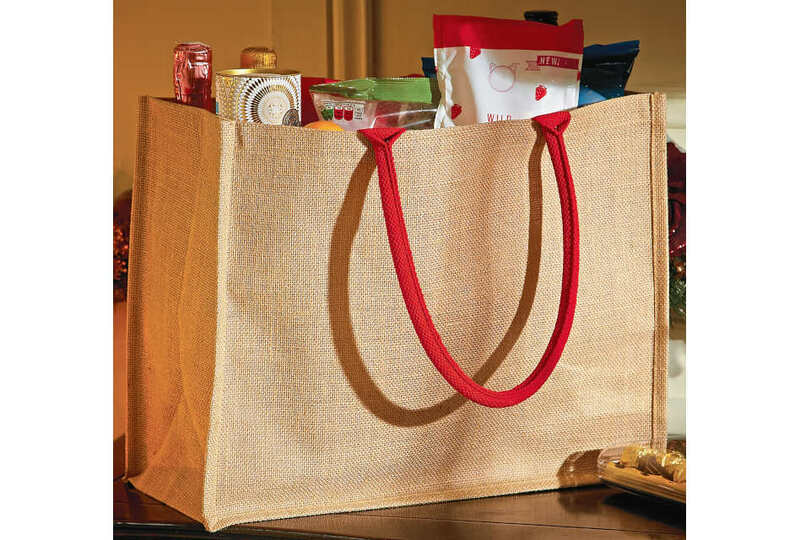 The Jute Classic Shopper (W407) from Westford Mill with its bright red cotton handles is another fab carrier and, thanks to its 21-litre capacity, will hold enough toys to keep the whole family happy.